The solar best to protect the face, the hair, the skin of children. 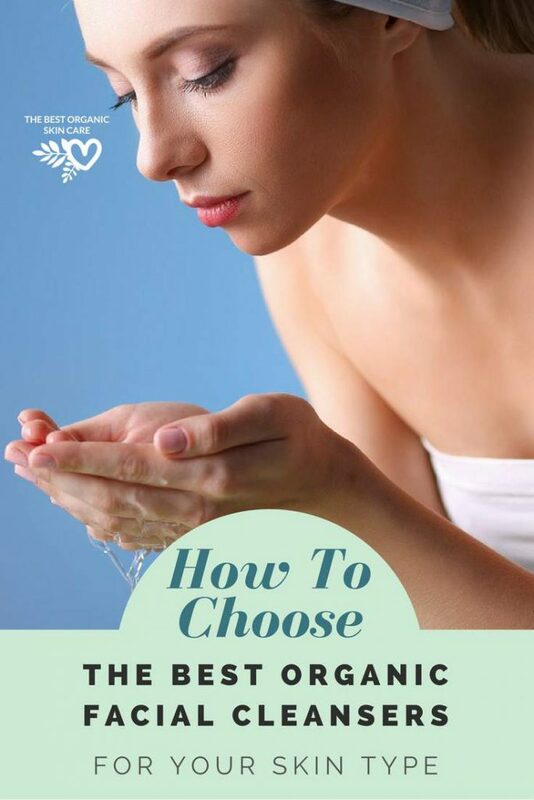 The guide to the best products: from cheap ones for lovers of bio, to those fragrant! Sun, sea, vacation. Are you ready for summer? Remember the beauty enter solar products. If you are not sure which to choose, read our guide and you can show off a golden tan and no risk involved! What are solar products? We try to do some ‘clarity, starting from the meaning. 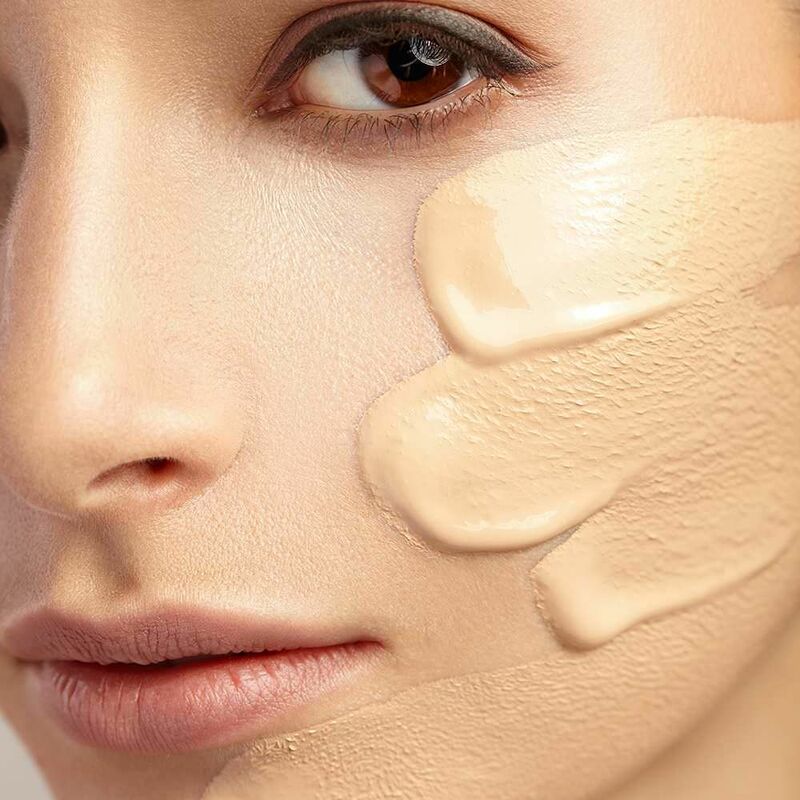 They are cosmetic products, milk, cream, oil, spray or gel intended to be applied on the skin with the aim to protect it from UV rays, by absorption or scattering by refraction. SPF . What? What does? The Sun Protection Factor (SPF is an acronym for Solar Protector Factor ) is a numerical value that indicates the ability of a product to protect the skin from UVB rays from the sun. The number indicates how long the skin can expose yourself to the sun before giving you a sunburn. To be clear, if unprotected appears after 5 minutes, with 20 protection can multiply the time to 20 (100 minutes), with protection 30 30 times (150 minutes), with 50 for 50 minutes (250 minutes). The SPF value thus indicates the solar intensity that can withstand the skin before they have problems and since every skin is different, and the sensitivity is variable and subjective, the SPF number is actually a range between two values ​​and by convention is the lower value indicated. 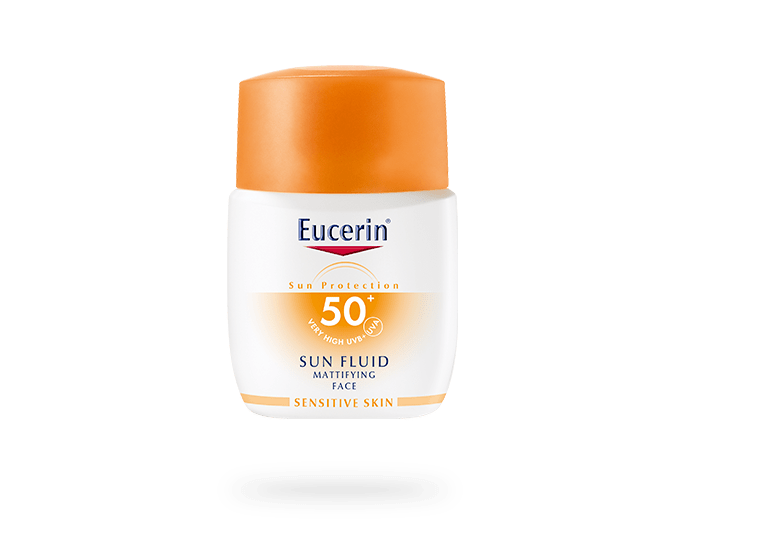 For example, the Sun Protection Factor 6 indicates values ​​between 6 and 9.9; SPF 10 indicates values ​​between 10 and 14.9; the SPF 15 values ​​between 15 and 19.9, and so on.The SPF 50 indicates values ​​over 60. Depending on the number of SPF protection is divided into “low” (6; 10), “average” (15; 20; 25), “high” (30; 50), “very high” (50+). This Sun Protection Factor measures the protection against UVB rays, high-energy rays that cause erythema, while the protection from rays UVA , less energy and therefore have a less important role in the appearance of erythema, but equally important biological effects potentially harmful, are indicated by a special symbol, a number inside a circle. Typically the UVA protection is about one third of that by UVB radiation. What skin type is? How to recognize it? An important element when it comes to solar protection factor and is the phototype, ie the skin of dermatological classification based on the amount of melatonin present in normal conditions on the leather itself. Phototypes identified are 6 and range from Type I (almost nonexistent melanin, milky or reddish skin) to Type VI (very dark or black skin). So according to your skin type, to hair and eye color, you can usually choose the most suitable solar, which must be very high for people with skin types I and II, for skin types III high, medium and low protection for phototypes IV, V and VI. Obviously in this case it is important to evaluate the personal sensitivity, susceptibility to sunburn and intolerance to the sun even with dark hair, dark eyes and fair skin. It ‘a good idea to always choose a solar SPF higher than that indicated in tables, to avoid burns and irritation. During the hottest hours, you’d better wear a long sleeve shirt from MensShirtsShop and a cap on further protection. Remember that sunburn at a young age are one of the causes direct of melanomas. The sun filters: chemical or physical? Chemical filters absorb UV radiation (UVA, UVB, or both) due to the combination of several substances. Often their action is even enhanced by the presence of physical filters. The physical filters are composed of minerals (zinc oxide, titanium dioxide, mica the most common) that does not allow the passage of ultraviolet rays, but reflect them. It ‘important to specify that the purpose to protect themselves with a sun product and with adequate protection to your skin type, is not so much to be able to stay in the sun the maximum exposure time that allows us the product, thus increasing the number of hours available but to expose themselves without risk, alternating moments in the shade and reapplying several times solar. The solar. Where to buy them? 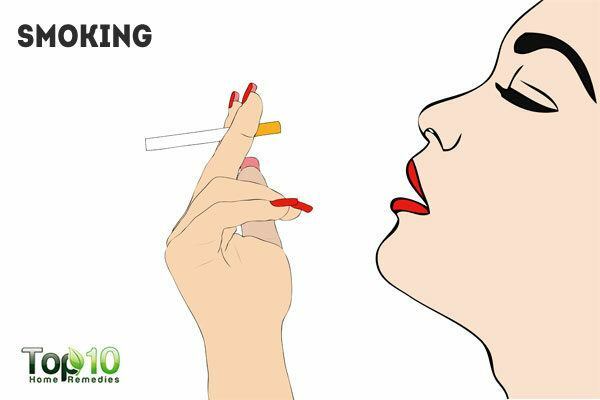 Pharmacies, perfumeries, supermarkets, health food stores. By now the sun are everywhere, they are safe and at last you can find all the protective factors. Because they can change the requirements, but not the need to expose themselves to the sun protected. Solar sold in pharmacies are often the basic thermal water, which has a soothing effect on the skin already suffering from exposure to the sun and are therefore perfect for people intolerant, allergic or have a predisposition to erythema. Famous brands like La Roche Posay and Uriage offer a wide choice of products, both for the body and face, with innovative textures, light and easy to apply. For sensitive skin Avene Solar offers dedicated, effective and new as the suntan oil SPF 30 that won the prestigious Elle Beauty Awards Italy 2015. Even specific lines are available for babies and children, such as BioNike(Nickel tested, no preservatives, no gluten), capable of providing adequate protection and at the same time are suited to their habits (frequent bathing in the water, beach games, etc…). 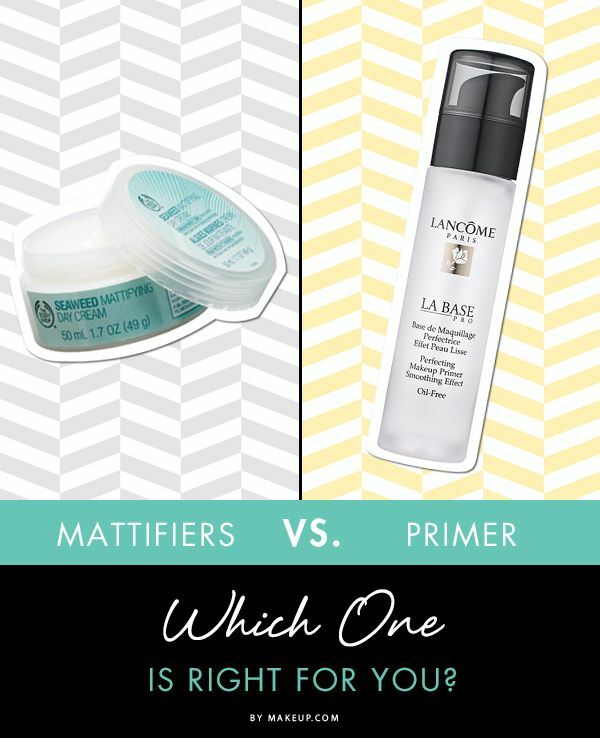 Both the perfumery brand that large retailers are constantly trying to find new effective and high-performance formulas. From the laboratories come out every year more and more advanced products, which promise a high protection even in the most extreme situations. And ‘the case of Shiseido, which this year offers a new line with WetForce Technology, where protection of the solar gains strength with water. Even Nivea has a range of solar for every need, and light tan and of course protected, which increases with the new 2015 line Nivea Sun Protect & Bronze that with the Pro-Melanin extract activates the production of melanin in perfect harmony with the skin. Are specific facial solar Darphin Soleil Plaisir Anti Aging Sun Care: a mix of nutritious oils and various types of butter-Karanja (a tree that grows in extreme drought conditions), Avocado and Coconut-for a sensual texture and not-grassa, enriched with hyaluronic acid and Vitamin E to optimize the level of hydration. Clarins offers authentic beauty solar treatments that intensify the tan while protecting all cells of the skin from photo aging. The solar stick for sensitive areas of the face is very comfortable, practical and filter 100% mineral. Even the aesthetic centers have equipped themselves, proposing solar. Sun Soul of [comfort zone] are equiped with advanced anti-aging protection, declined in face and body products that provide hydration and nourishment due to the incredible properties of Argan oil. If you are looking for a solar protection in addition to that you also offer a sensory experience, try Nuxe and his Delicious Milk face and high protection body, the scent of sweet orange, Tiare flowers and vanilla. Sublime. A wonderful tropical fragrance matches the solar Hawaiian Tropic, and in line Silk Hydration is enriched with moisturizing silk ribbons for a golden tan, uniform and lasting. The Italian brand Collistar has among its bestselling ‘s supertanning moisturizing anti-salt water, a product without protection but useful when used in combination with a solar, to keep the skin hydrated especially if there is the possibility of using fresh water to remove from the skin sea salt. And ‘born with solar, its advertising has made ​​history, in recent years has reformulated its products to make them even more effective. 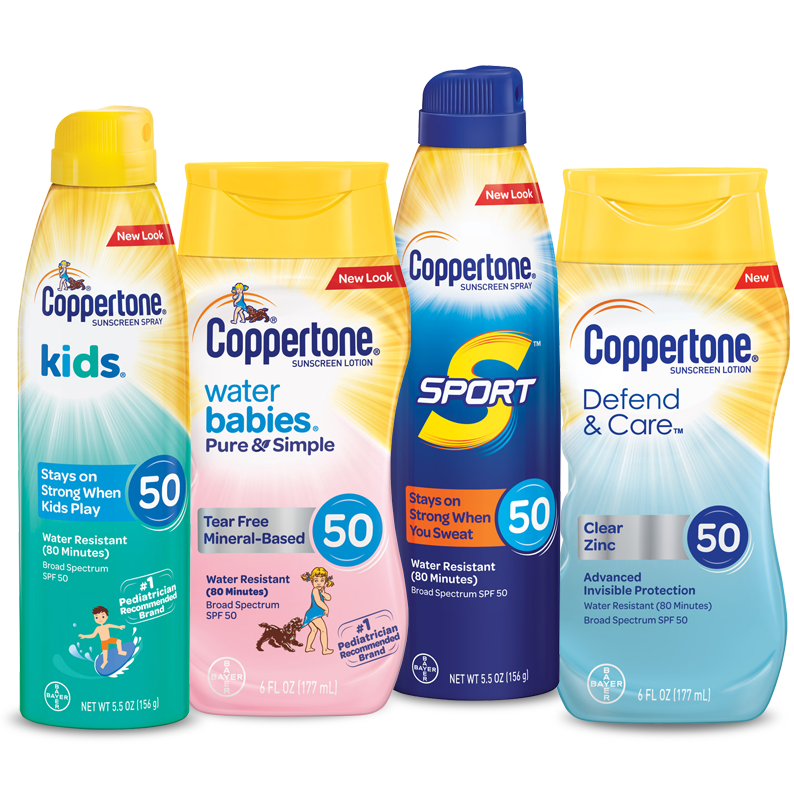 And Coppertone, whose lines for adults and kids are really interesting. Since 1860 takes us in the treatment of skin irritations, now Prep proposes the new lineSolar Dermoprotective, paraben-free and water-resistant, with Vitamin E, glycerin and panthenol to hydrate and soothe the skin. It seems incredible, but also the supermarket brands can reveal a lot of surprises like. Such as solar Cien , the German chain Lidl , leader of the discount sector, considered by insiders and consumers of products, good value for money and also appreciated by those who look with some care the list (incidence) of the ingredients . For those interested in the ingredients list, they are to be reported, among the many proposals in herbal medicine, solar Helan , with physical filters, oil Watermelon, Karanja oil and oil Raspberry, Walnut Husk and Pomegranate and Vitamin E, essential friend of the skin. Even Lush , ethical brand of fresh handmade cosmetics and, for 2015 proposes an innovative range of solar products, all containing modern sunscreens, including Sunblock Solid Solar balm , the revolutionary protection in the shower. Sunblock is a solid solar balm that contains calamine powder, cocoa butter and rose to soothe and protect the skin leaving a delicate floral scent. One of the three fingers is enough to protect the entire body: at the end of a shower go on wet skin, rinse and dry without rubbing. For all those who have converted to online or television shopping, you can buy solarUltrasun , Swiss industry leader that offers products from the high quality and innovation with a plus: only the solar only ones that have a duration of two years, although open. You know fact that solar must be disposed of at the end of every season because the filters inside, in contact with air, are degraded and the following year no longer offer the same protection. Solar Ultrasun are sold exclusively by the shopping channel QVC . They too must be protected! Yes to hats, back in fashion, which help protect your face and hair from harsh rays. And the new solar hair, to avoid the “sorghum broom” effect the return of the holidays. Lancaster, the expert of the sun for over forty years, has recently launched its own multi-protective spray for hair against sun-salt-chlorine and infrared, also protects colored hair from the loss of gloss. It ‘an oil instead the new Nashi Argan Beach Defence Styling Spray : a protective detangling that saves the color with Argan Oil and Linseed Oil bio origin, derivatives of silk and UV filters. In one product 7 benefits: it protects the hair without anoint them, disentangles the hair after swimming in the sea, frizz effect also on dry hair naturally, protects the natural color but also the Treaty, moisturizes hair, Heat protection performs an action and It is applied in a single step without rinsing.